When you write in the grey area between biography and fiction, there are sometimes unlikely historical coincidences, often in the shape of real people in the margins of the narrative, who register like ghost images. One of those spectral presences in The Rising of Bella Casey is Labour leader and insurrectionist James Connolly (above). Not surprising, you might say, since part of the novel is set during the September 1913 Lock-out and the 1916 Rising. Even though the narrative takes a sidelong, feminine look at the political events of a turbulent time in Ireland’s history rather than placing the events centre-stage. Although Sean O’Casey would have had direct dealings with James Connolly through the Labour movement and the Citizen Army, his sister, Bella, a staunch loyalist, would have been most unlikely to have crossed his path. 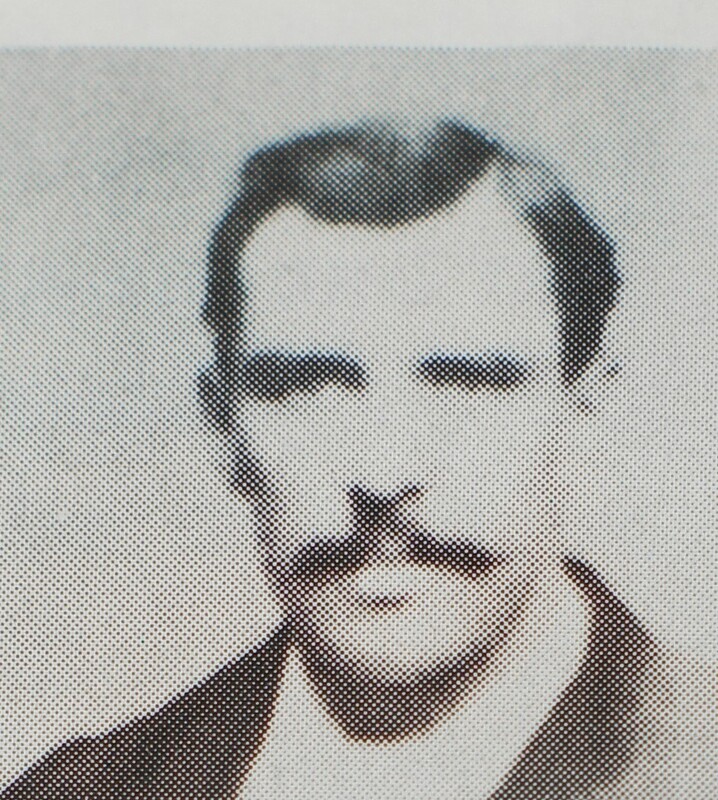 But there was a connection between Bella Casey and James Connolly, through her husband, Nicholas Beaver (below). He was a lance-corporal in the King’s Liverpools regiment from the early 1880s until 1895. At the same time, James Connolly,a Scot by birth, was also a serving soldier in the British army, a fact that he later kept quiet because it might damage his Republican credentials. 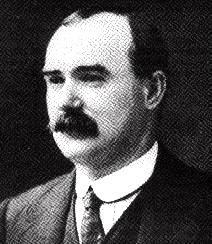 According to Donal Nevin’s biography, James Connolly: A Full Life, Connolly also served in the King’s Liverpools although no record of him persists; however, it is likely that when he signed up in 1882 he did so under an assumed name because he was under age. During the seven years he spent in the army, Connolly may have served in Cork, Castlebar, the Curragh and Dublin. As Nevin writes: “It is an intriguing thought that Connolly may well have been among the soldiers of the regiment who were dispatched to Belfast in 1886 to quell serious sectarian riots in the city. It is probable too that Connolly was among the troops who took part in the celebration of Queen Victoria’s jubilee in Dublin in 1887.” Connolly deserted in 1888 or 1889, perhaps because of the threat of being sent to India, according to Nevin. There’s no evidence that Nicholas Beaver and James Connolly ever met but they could have. The possibility tantalised. So in The Rising of Bella Casey, they do meet. And the rest, as the historians might say, is fiction.